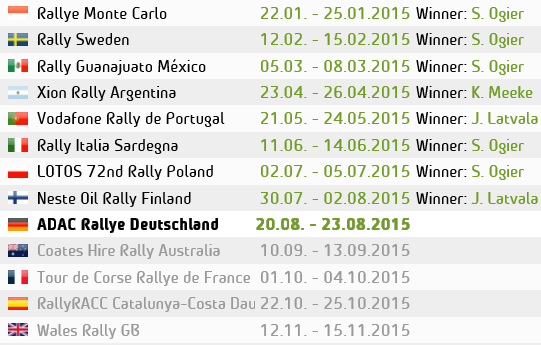 In preparation for the up-coming Wales Rally GB, the penultimate round of this seasons WRC. The WRC teams have been out busy testing in the Welsh forests. Here are some pictures from Toyota TGR teams test in wales with Esapekka Lappi driving, with that stunning Welsh hill side back drop. Thanks to TGR for allowing me access to service and a friendly rally chat with some of the boys. Co-driver said it was a good test in preparation for a tough event often with tough conditions. Saying that the test roads were “very good” despite the ‘strange’ weather that we had that day as the ‘Red sun’ beamed down on the dry forest’s. The test was mostly for suspension set-up as Lappi regularly came into ‘service’ between each run to adjust various damper settings on the car.